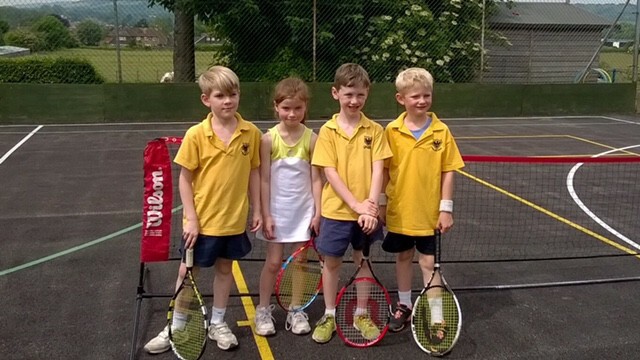 Conrad Brown, Andy Crawford, Max Seddon and Julie Meredith-Jones competed in a tennis competition at Russell House School on Saturday 11th June. 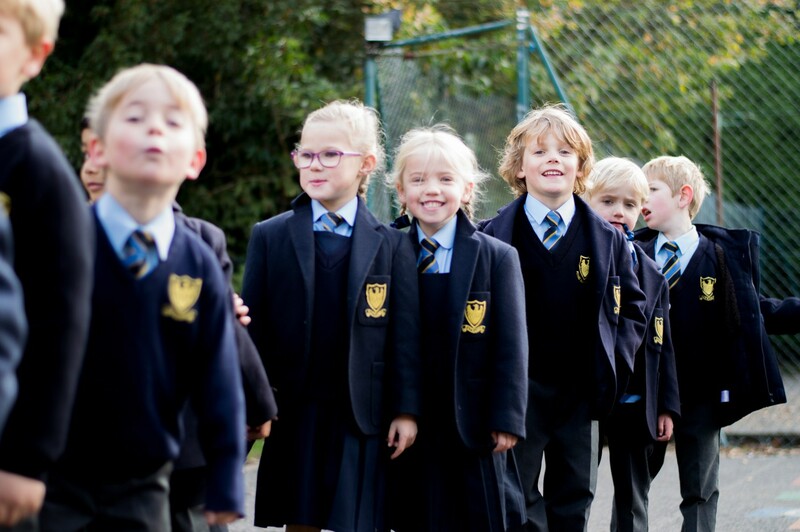 According to their coach Jo Powlson, the improvement from last year was fantastic. Conrad and Andy got through to the semi-finals of the event and finished 4th overall out of 14 teams. Max and Julie also played well and won matches against Russell House B, Otford and Russell House C teams.